Today. 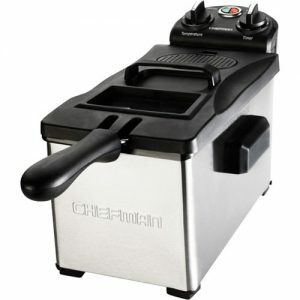 Best Buy has a Chefman 4 Liter Deep Fryer Sale $39.99, Free Shipping. 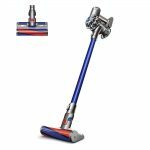 Next lowest price $76 at amazon when new, rated high at 4.6 out of 5 stars. In Chrome. Great tasting fries! Cheaper than the Philips version.